5/13/2017 – Congratulations! 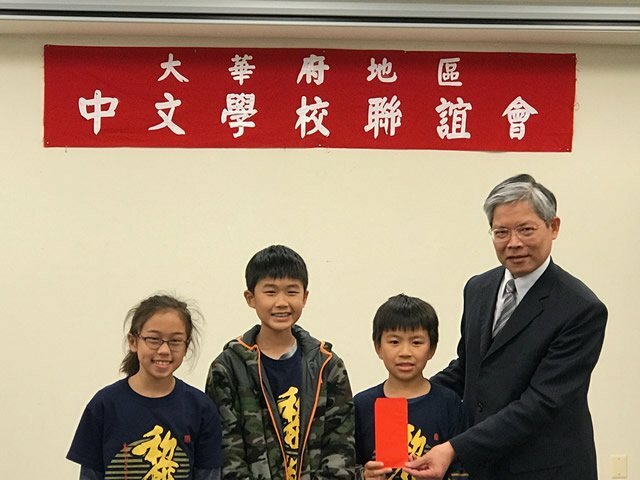 Our Elementary School Group won the 1st and 2nd places in the Chinese Vocabulary Competition for Chinese Schools in the Greater Washington DC region. 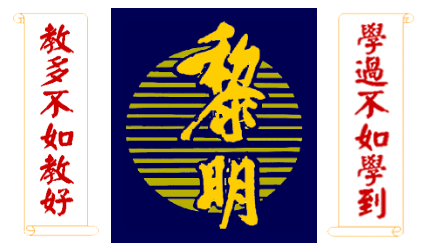 We truly thank for the participating students for their hard working and the great teachers (Yiwen Chen, Teching Chen, Yi-Chen Ko and Shu-Hua Pai) and their parents for their patience and full support.